Having been 'tolerant' with my very own writing schedule and confessed that I am guilty of it, I finally have to get myself up by realizing that guilty is not enough. I must follow it up with an action. 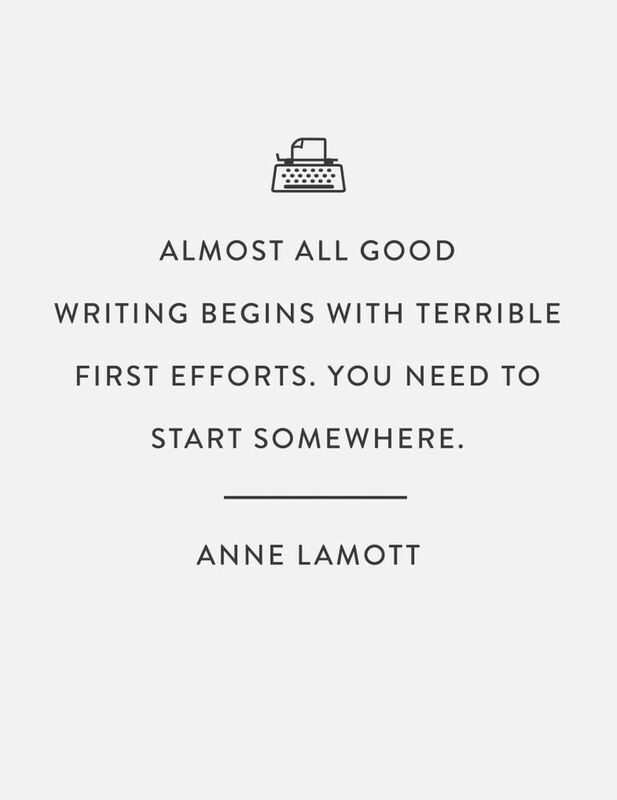 Start writing. No matter how awful my writing will be. But if I don't begin, when will I reach the good quality of writing? And today I am beginning Chapter 4 with some paragraphs. I also re-write some sections in previous chapters to adjust the sentence structure and the data I have been conducted. Because Chapter 1 to 3 were designed as a research proposal, so there are some sentences indicated the actions of future. Therefore I changed it with 'have-done' and 'did' activities. I just can't wait to finish this project soon. And then I will miss doing this project soon. That's why, now I have to enjoy the moment of being a beginner writer, enjoy the 'stuck' moment, to then feel such a relief moment of my life.